With Bell TV experience the high definition difference, with picture quality that's up to 10 times better than regular cable. 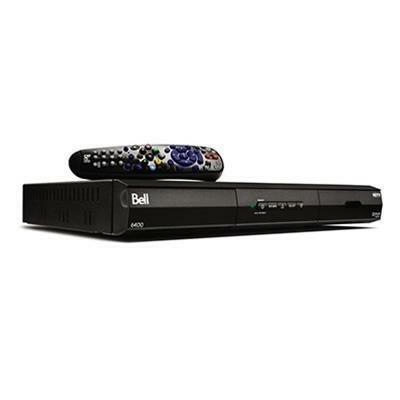 The Bell TV 6400 HD brings breathtaking images, heart-pounding sound, and widescreen picture. 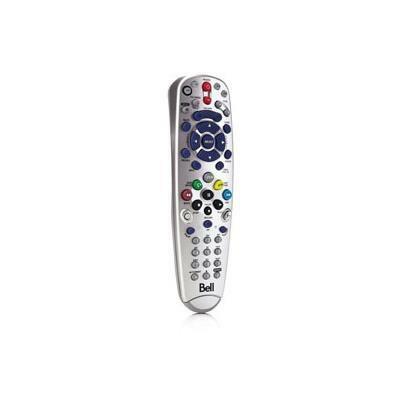 With high definition you don't just watch TV, you live it on your HD TV. 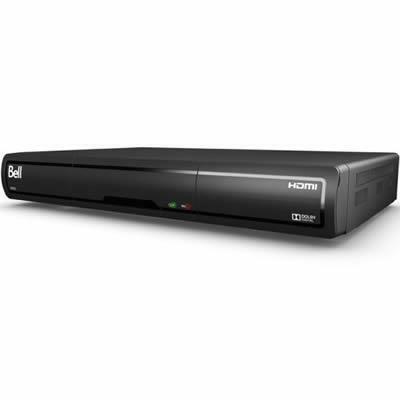 Plus with Canada's best HD satellite receiver, see what's on 9 days in advance, and access stunning 1080p HD movies On Demand. Only with Bell.